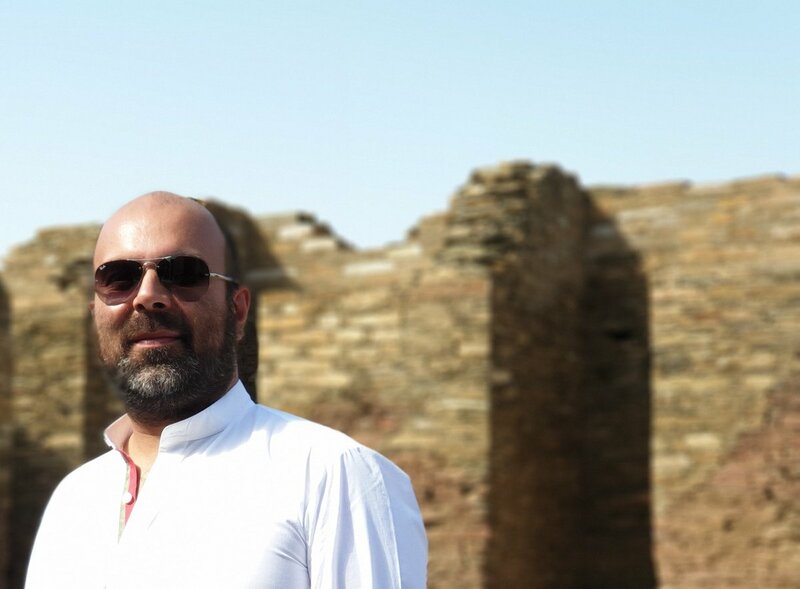 In twelve short, topsy-turvy months, Taimur Khan Jhagra left his $600,000 a year job as partner at the venerated global management consultancy firm, McKinsey, to become the finance minister for Khyber-Pakhtunkhwa (K-P), bringing home Rs180,000 a month. His journey is expected in some ways and unexpected in others, illustrating many lessons for change makers, Pakistan and the PTI. ‘Did your colleagues at McKinsey ever ask what you were smoking when they found out you’re leaving the company to join politics in Pakistan?’ I asked. 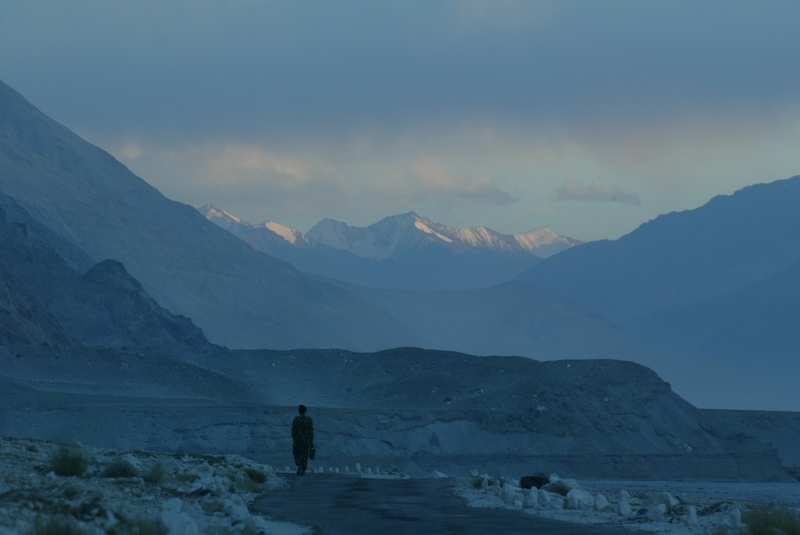 Taimur moved back to Pakistan in December 2017 and found the first six months to be incredibly difficult. Since he had not lived in Peshawar for 15 years, his vote bank knew his family but not him. He had to roll up his sleeves and get to know people from each union council. Where there is a will in Pakistani politics though, there is always a way to parachute in. “The local party chapter reacted against me vehemently and my effigies were burning on the road. It was quite intimidating,” Taimur said. 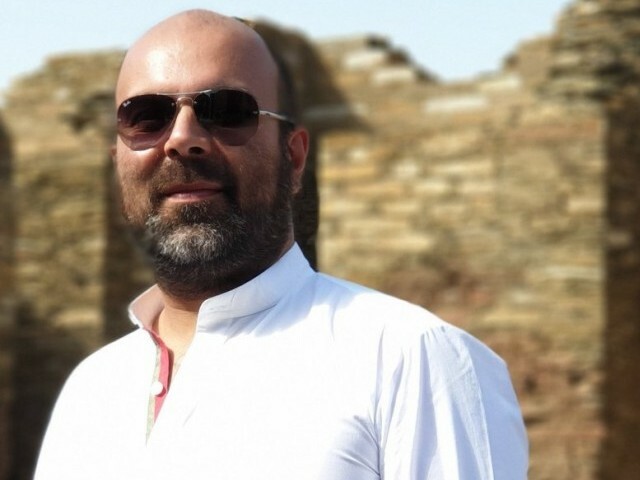 Around 33 people applied for the ticket but Taimur was awarded one for urban Peshawar despite the fact that he had been campaigning in his home district located in rural Peshawar. “After the first polling station to count votes announced that I had won, my supporters in the party told me to hold my horses and wait for the full results to come in. It was a humbling moment none the less, especially since I had put my family’s name on the line,” Taimur shared. “As the finance minister, I want to focus on two things. First, I want to see how to generate more revenue withing the province and second, how does one utilise the budget more efficiently. I also want to see how we can improve existing schools, instead of just building new ones. 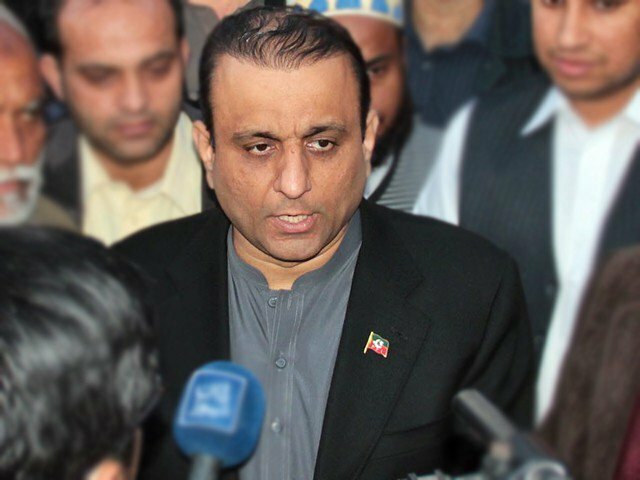 My vision is to transform the way K-P earns and spends its resources,” he said, sounding like a consultant. As the architect of PTI’s national 100 day plan (which reads like a McKinsey report), I ask whether developing a 100 day plan was a mistake in hindsight as it forced the government to make clumsy errors as they artificially tried to deliver a five year mandate within 100 days. “No,” he said, unconvincingly. “The purpose of the 100 day plan was to change the government’s culture in Pakistan and to make a commitment to the people. The cost of the commitment is being castigated publicly when we don’t deliver. This is where my corporate training comes into practice. You always learn from your mistakes and get better. We never thought the 100 day plan would capture the country’s imagination the way it did. In 1997, PTI was swept aside in the first elections Imran participated in. But he didn’t give up. And look how far we’ve come. You have to keep learning and working,” Taimur said. As an urbane, management consultant, born into a politically connected family, he serves as the perfect bridge between purana Pakistan and naya Pakistan. Pakistan, has done more for Taimur in a year, than perhaps even McKinsey was able to do in a decade. Here’s hoping Taimur will be able to return the favor to Pakistan, PTI and his family.